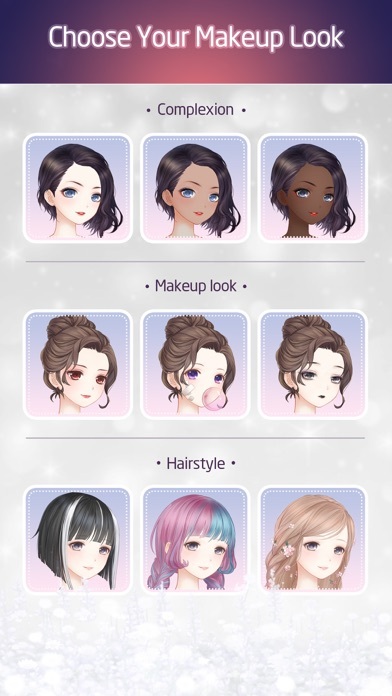 I love the fact that you can choose the clothes the only thing I don’t like is the fact that you can’t use your characters color features until later I guess which I am a black woman so I would like a black female. 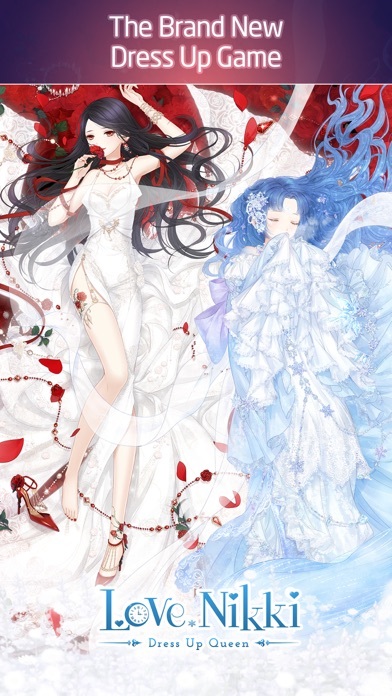 I’m obsessed with this game it’s amazing it is so fun and the outfits are gorgeous, I can’t stop playing it, once I played for 4 hours straight. I absolutely recommend it! This game is amazing. From the beautiful art to the amazing music. I truly love this game and as everyone else says, it is REALLY addicting. Although some people claim that the game is a cash grab and requires TONS of money to advance in the game, this is not true. I've only spent 1$ and that wasn't even to obtain diamonds it was so I could get this cute little one dollar offer for, what looks like, a flock of bats. Not a set! And when events roll around, don't waste your money trying to get the items, instead just do your daily quests and see how many achievements you can do for the day, THEN spend your diamonds as you see fit. 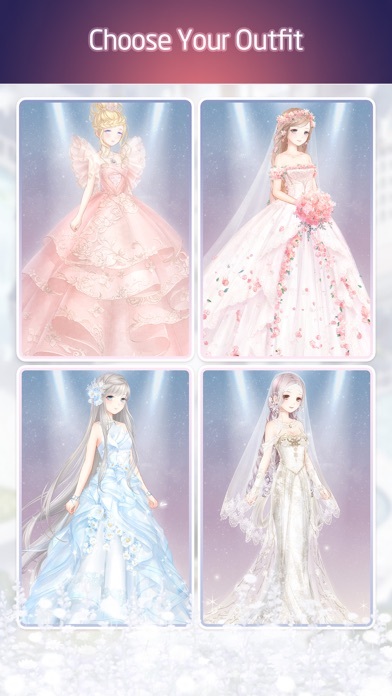 Another thing about events; they come back after a while (I've played for a little over a year so I know what in talking about) yes, you have to use diamonds to buy attempts for attempt based events, but you don't have to spend them all at once still, just take your time with the sets and do it at your own pace. Now to the story: I don't really care much about the story seeing as how it's poorly translated sometimes, plus I just want to play the game. But I've heard very good things about, and from what I've semi read, it seems pretty good! Thought most of everything (Story, Miriland Quiz, etc) seems poorly translated and requires a lot of work. Now to the styling. 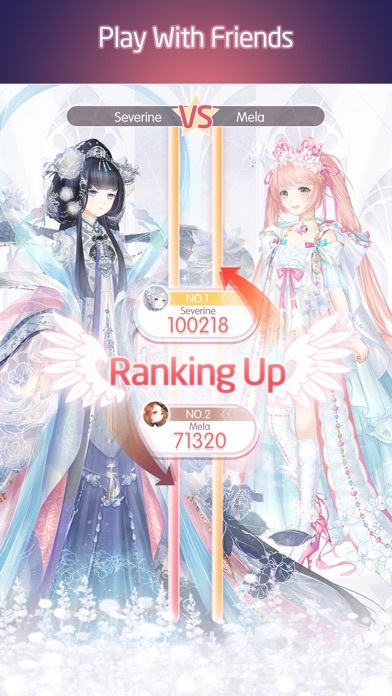 This is where the game mainly lies, the styling competitions are mainly based on the rarity of the clothes that you have, and how much they apply to theme. 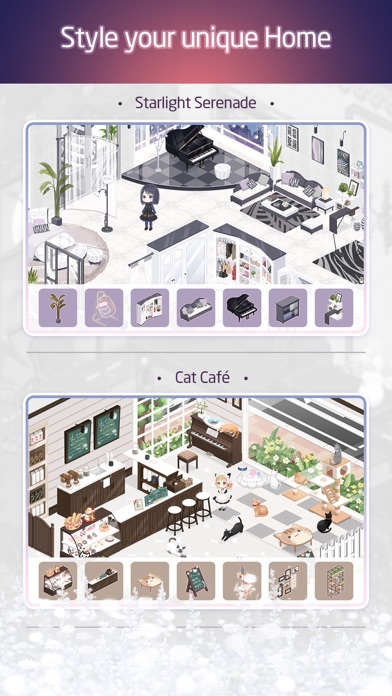 Mainly the case is, you have to search for the clothes using the search button (By the way, when we have the required clothes, the ones in the little boxes saying what clothes we need, can we just have it put on us when we click the box? It’d be so much more helpful so I don't have to scroll and look for it every time) and you'd have to pick the clothes that it suggests. Now the problem with this is the fact that the clothes could be an amalgamation of clothes making it looks completely atrocious and the entire point of the game is to make fun and cute outfits luckily with the user based competition you can make something look ok, although the themes are very vague and rely heavily on fabulous sets (Mainly a VIP contest) although it does bring some kind of actual styling aspect into the game, because you mostly just click through multiple things to finish quests. Another thing people claim is that their data gets lost, did you link your account to anything??? There's email, and then there's Facebook, and most of the games features requires it for sharing (you don't have to press share to share you can just click off of it!) 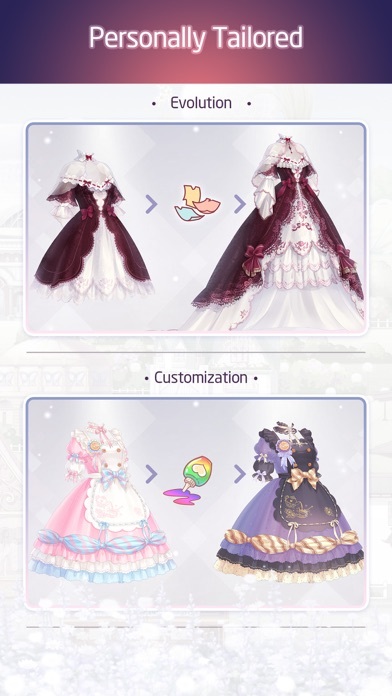 which would give you more diamonds! So Facebook is rather helpful, plus, some events for obtaining useful items are also included! Another great feature, is the absence of ads! I'm assuming since the game is successful it doesn't require ads. Sorry for the absolute mouthful just wanted to clear some stuff up, this is a great, addicting game, I recommend it to anybody! The worst game in the world I hate it so much!!!! It’s so bad it’s the worst game I ever have played in my life!!!!! Ok this is short but this is AMAZING!! I really like this game! Well, that’s all I can say, because I can’t really tell you why I like it, because I like everything about it!